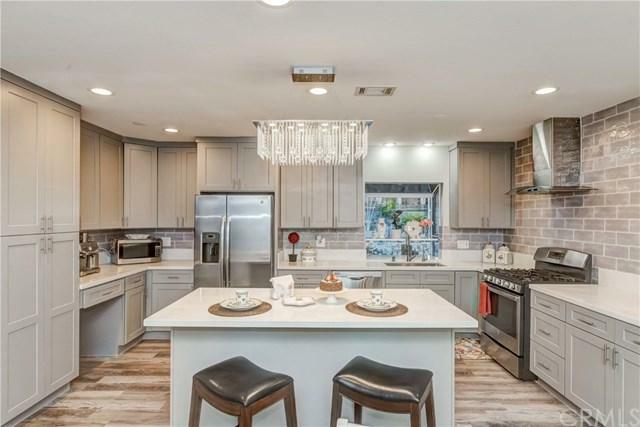 Great Opportunity to live in La Habra Gem, Nantucket Street, one of the most desirable and upscale neighborhood.EVERYTHING ARE NEWLEY UPGRADED TOP to BOTTOM. 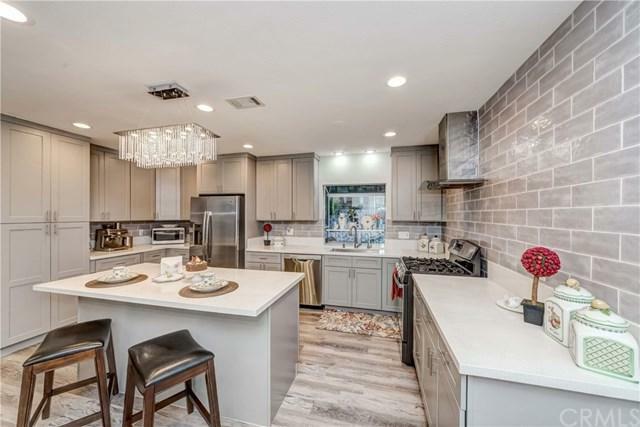 Upon entering you are greeted with open & modern concept kitchen, granite countertop, stainless appliances, with custom ordered chandelier and recess lighting throughout.Designer paint with beautiful laminated flooring. A cozy fireplace for warm family gathering. 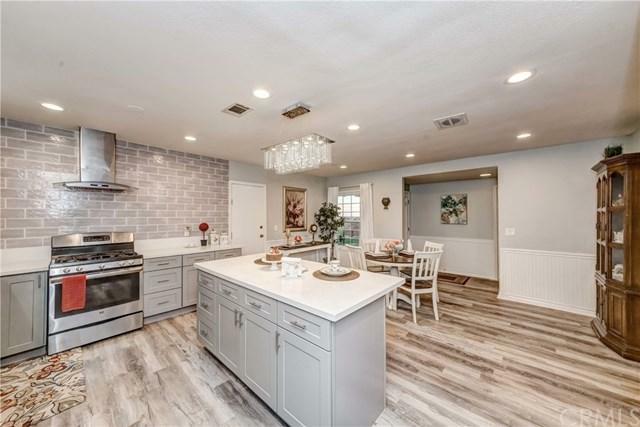 The most wonderful back yard complete with spacious yard, waterfall, fish pond, terraces, viewing deck, variety of fruit trees, cute/abundant vegetable gardens. 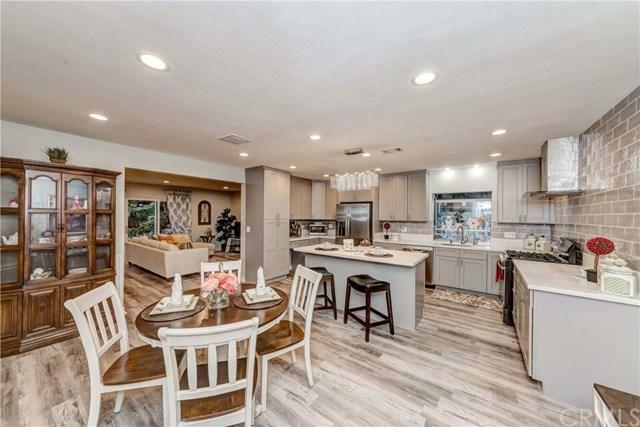 The landscape across the 11,000 square foot lot is impeccable.Located in the best part of La Habra within minutes to Parks, shopping malls and great dining close by.A must see property and you will appreciate the value of this great home!! !